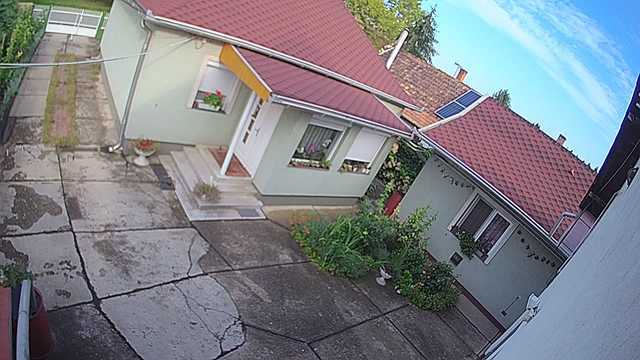 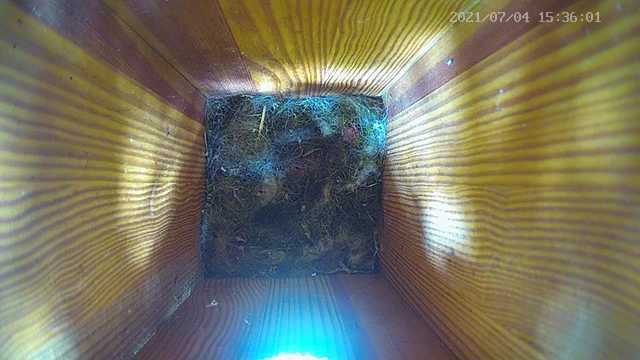 On this page you will find bird nests and feeders with webcams. 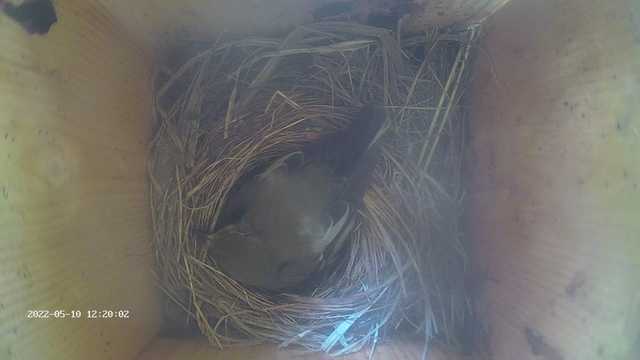 You can see how different species of birds lay their eggs and how the hatchlings are growing up. 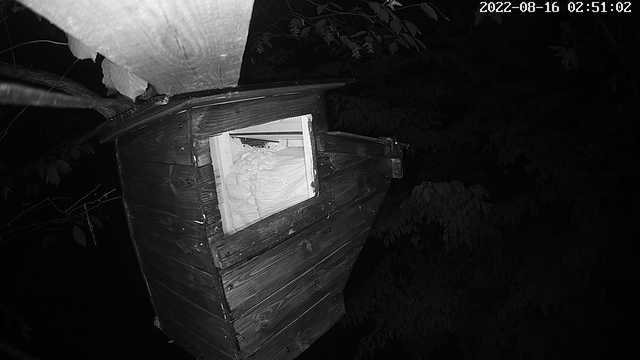 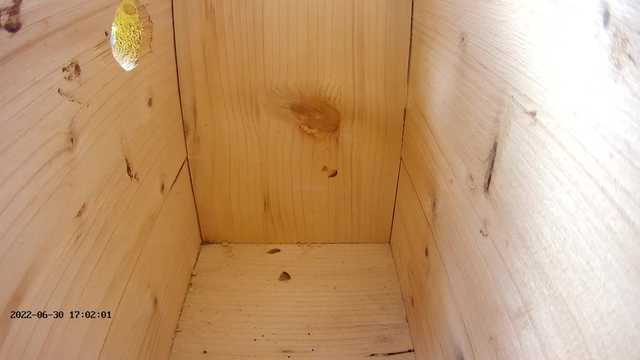 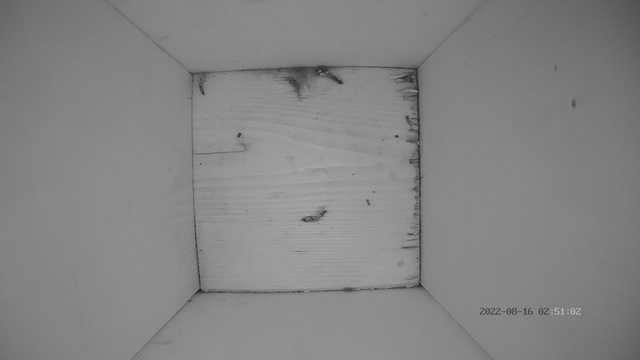 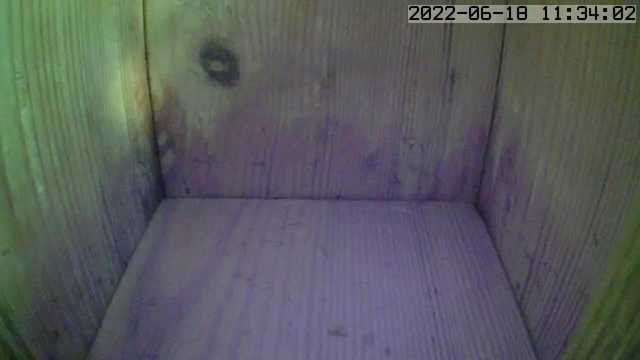 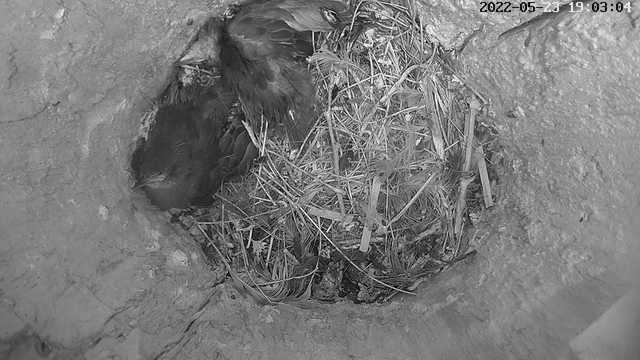 Of course, the most exciting moments can be seen in the breeding season, but broadcasting is not interrupted in winter, as some of the birds are using the nesting boxes as a nightly shelter. 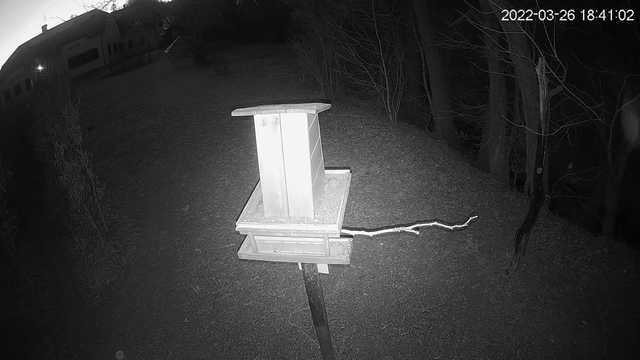 In winter we are broadcasting from bird feeders. 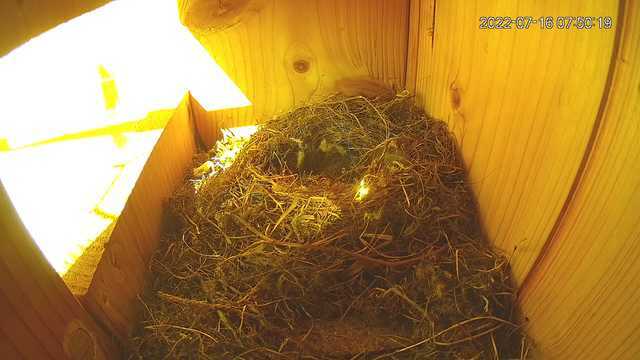 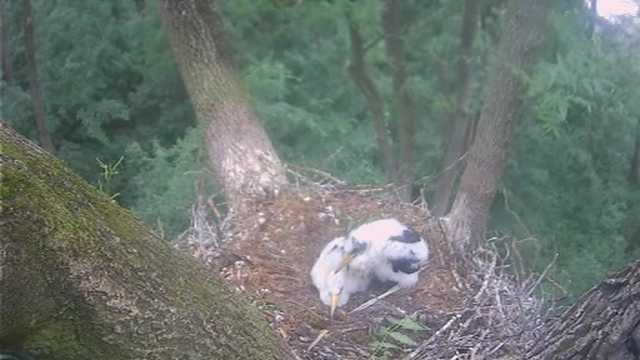 The female started to incubate the eggs with interruptions. 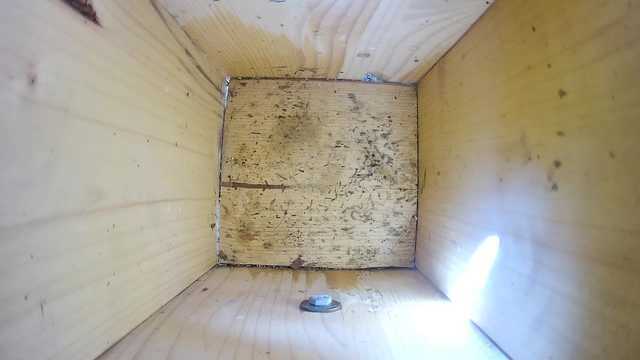 There may be 6 eggs, but this female hide them,.